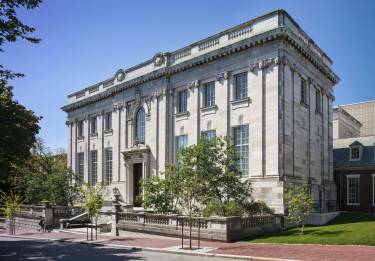 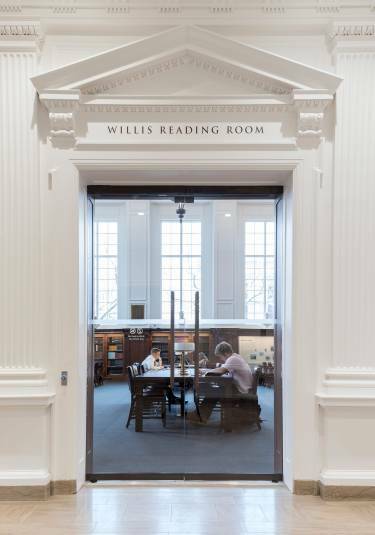 Selldorf Architects’ main objective in the 80,000 sf renovation was to return a vital part of Brown’s heritage to the campus through a design that restores key elements of the original library but also responds to the needs of a contemporary university. 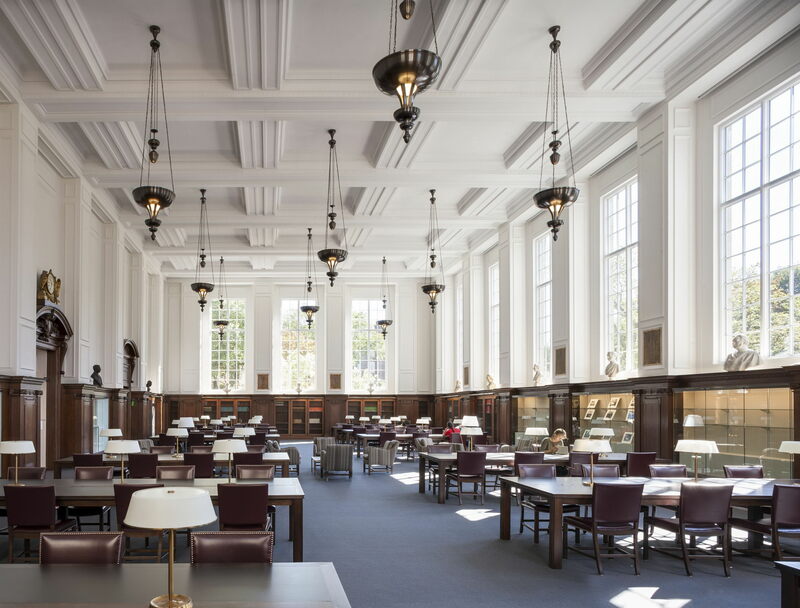 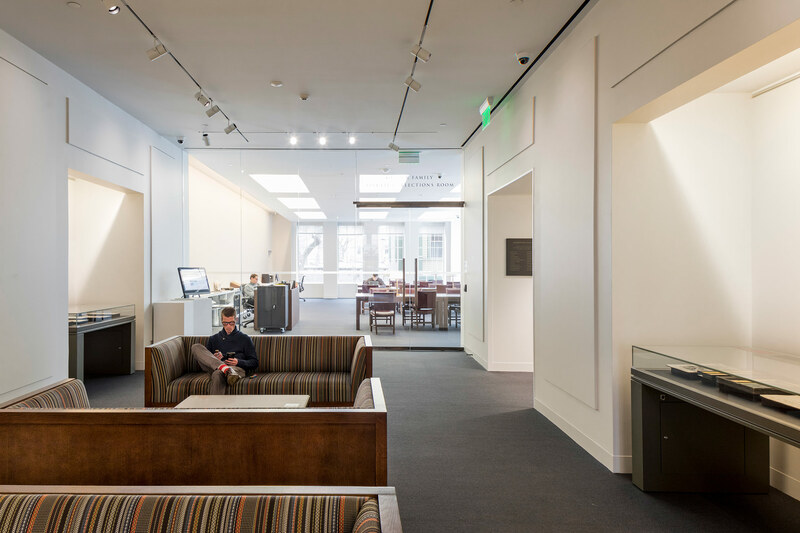 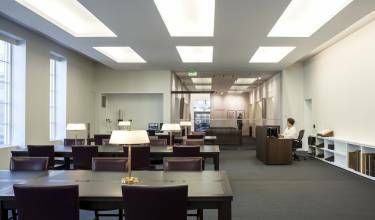 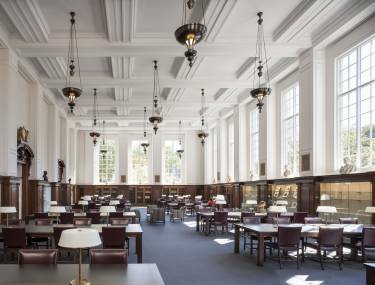 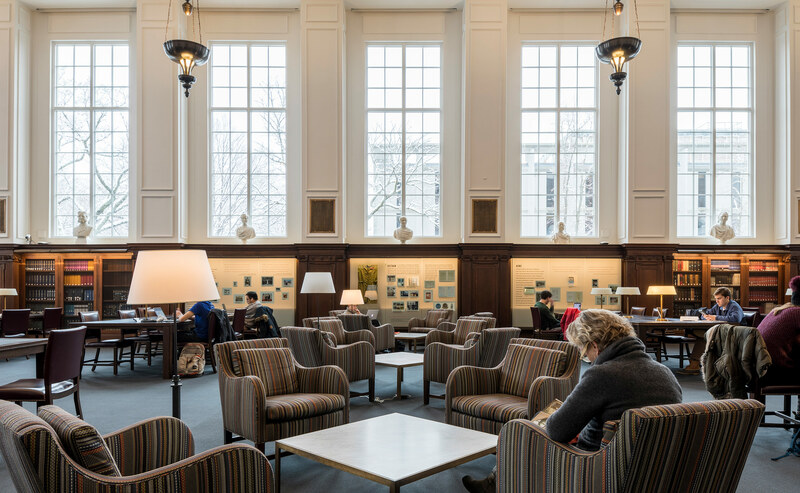 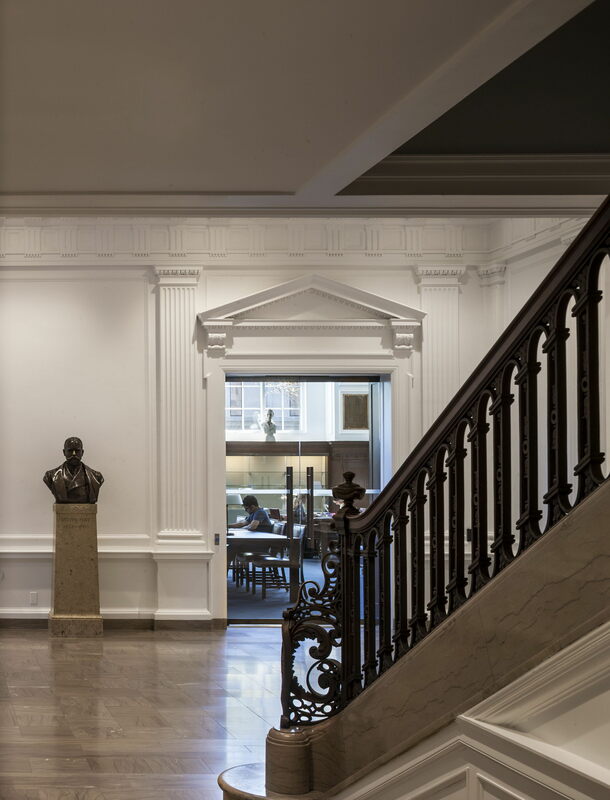 The design reestablishes the original proportions of the Reading Room, restores oak shelving displays, and introduces replicas of the library’s original pendant lighting. New furnishings recall the original design but provide a more flexible range of environments for study with diverse configurations including tables and lounge seating. 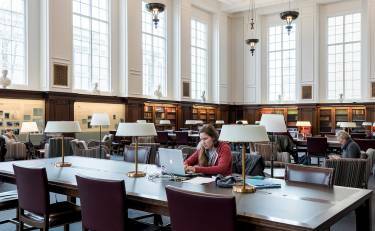 State of the art technology infrastructure upgrades support the University’s 21st century needs without compromising the historic character. 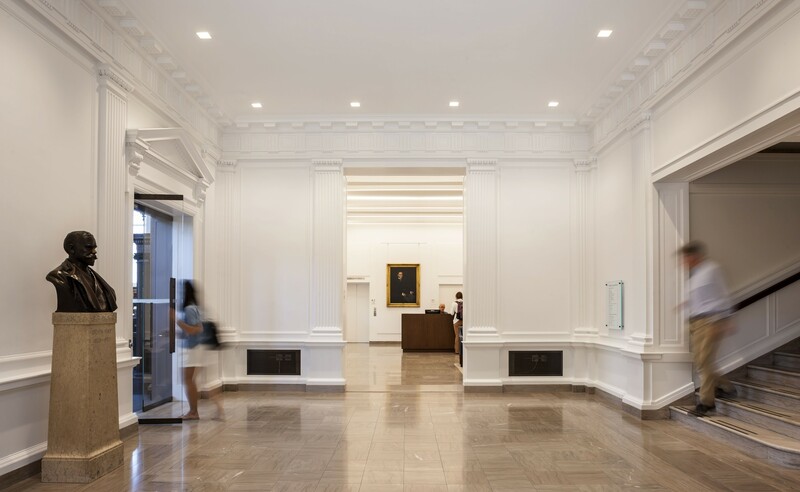 The new design clarifies the once confusing circulation on the main level and welcomes visitors with a more gracious entry sequence. 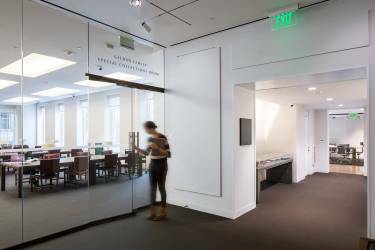 New glass doors and inset wall vitrines create a transparent and communicative interface between the entry vestibule and the Reading Room. Selldorf Architects designed other key public spaces including Reader Services, Special Collections Reading Room, a gallery, conference room, and café.